“It used to be that when four businessmen lunched at a steakhouse, they couldn’t even finish a bottle of tannat,” a winemaker explains, referring to the very tannic, astringent wine native to Uruguay. Today that’s all changed as producers are employing a variety of means such as a five day cold soak to soften tannins, blending tannat with other grape varieties such as merlot, and aging the wine in French oak barrels (new as well as second and third use) in order to tame tannins. Both respected winemaker Francisco Carrau of his family’s Bodega Carrau and oenologist Eduardo Boida of Bodega Bouza have reputations as being the “Tamers of Tannat” inside the Uruguayan wine community. Boida in particular cultivates grapes in parcels no larger than a half-hectare, with such small-scale viticulture assuring quality and the “traceability” of each bottle. Fans of Bodega Bouza have their favorite vineyards and ask for wine made from individual parcels by name. Aside from its top quality wines, Bodega Bouza is a must-see winery where visitors can spend the day enjoying a gourmet lunch (with a full range of Bouza wines) in their elegant restaurant and touring the grounds with its graceful, long-legged tero birds. 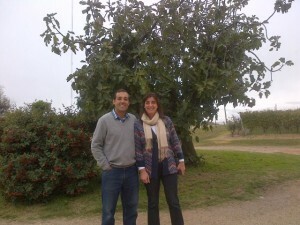 Another gorgeous Uruguayan commercial winery to visit is Bodega Garzon, near the luxurious resort of Punta del Este. Owned by a multi-billionaire, the enormous estate consists of a forest and olive groves, as well as land for cattle and an ostrich farm. Though the vines are still very young, the wines show great promise and the olive oils (produced in many different styles, from trees brought in from various parts of the world) are delicious. By December 2012, the multi-million dollar state-of-the-art winery will be ready for visitors and tours. Beyond the large producers and showcase wineries you will find small, quality producers whose ancestors arrived from Italy and Spain as much as two hundred years ago to produce wine, though the majority of the wineries started at the turn of the last century. Visit these small, family-run wineries and you will find sepia-toned portraits of the founders from the old country on the wall, along with antique cooking implements from the day when ‘grandma’ used to feed the pickers during harvest. A charming example of such a small family winery Bodega Pizzorno. 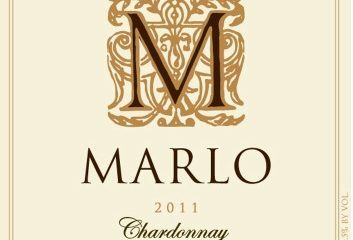 Carlos Pizzorno’s great-grandfather set up a winery in 1910 and now Carlos, an enologist, has modernized it and works with his wife Ana and a few employees to create a wide range of wines including sparklers made from Chardonnay and Sauvignon Blanc. You will also find “new on the block” winemakers such as Paula Pivel (formerly of Citibank) and Alvaro Lorenzo who bought twenty hectares on an isolated rocky slope and named their winery Alto de la Ballenna. Though tannat is the top exported wine, a big surprise in Uruguay is the variety and quality of white wines now being produced here and exported all over the world. The sauvignon blancs are fresh and balanced, yet almost every winery seems to produce international varieties that include albarino, gewutztraminer, and viognier in addition to the more typical chardonnay (both oaked and unoaked styles). 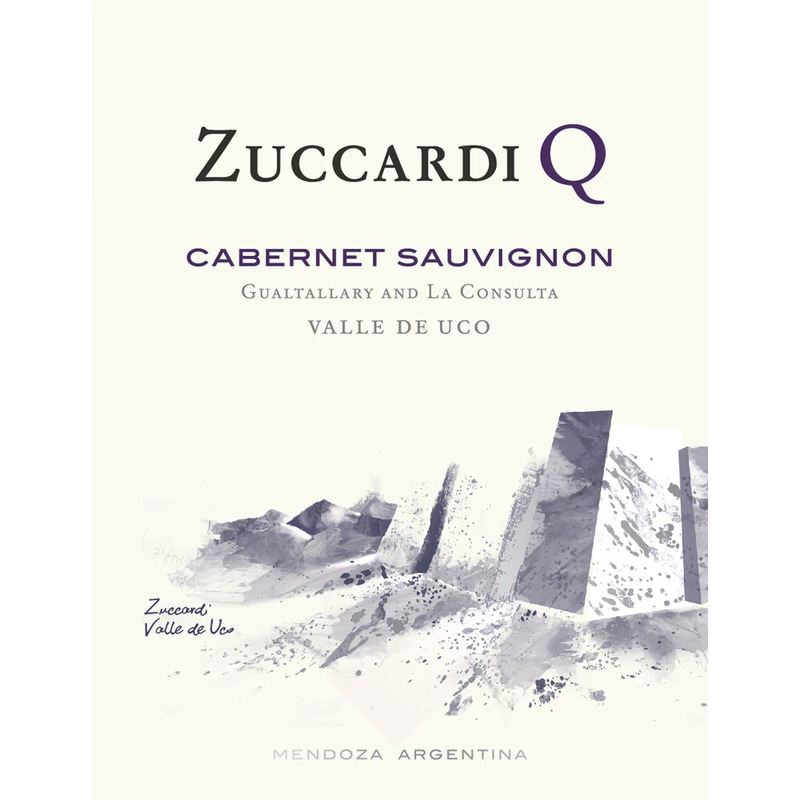 According to Gustavio Magarinos of Wines of Uruguay, the focus on quality is paying off. Exports to high end restaurants and shops worldwide are increasing, with tannat and its various blends very popular in many Michelin-starred restaurants worldwide. Even better is the news from the health front: tannins in the tannat grape have more polyphenol content than other red grapes — a component which is said to bolster blood vessels and increase oxygen flow to red blood cells. Beyond this, today’s tannat is exceptionally balanced and pairs with a wide variety of food, including chocolate. And tannat is now widely available in the US. Greetings. Nice to see the Uruguay wines discussed. I first visited Uruguay in 2006 and moved here from California in 2007. From my experience, the Tannat producers really got their act together with the 2003 vintage. Most white wines were still crap in 2007 but have improved significantly since. There a half a dozen of very good sauvignon blancs available from the different wineries. Most of the premium wineries — there are about two dozen — offer three levels of tannat. Basic labels are bottled right from the fermenting tanks – tasty and fruity without much character. Reserva tannats are oak aged 3 to 6 months and the premium tannats aged about a year in oak. 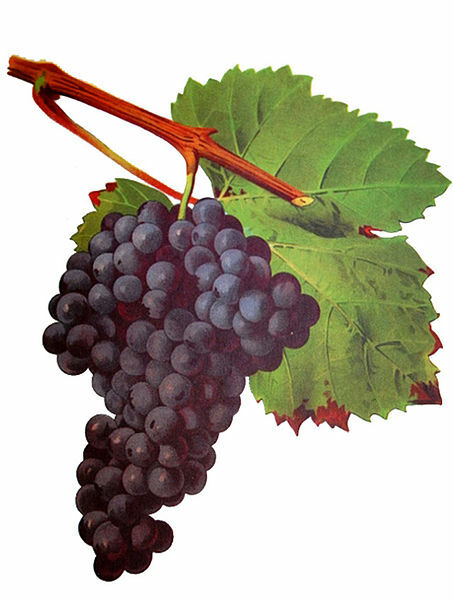 In the U.S. the reserve tannat from Pisano is widely distributed. It is a good example of the quality. Last time I was in the states it cost about $14.